We have 2 locations to serve you - Eugene and Springfield. We’re always looking for nurturing good-hearted people to come work for us. Experienced caregivers are rewarded with advancement and bonuses. No experience? We’ll train you. Let us Take Care of Your Loved One. When it comes to the care of people with challenging behaviors, experience tells our story. 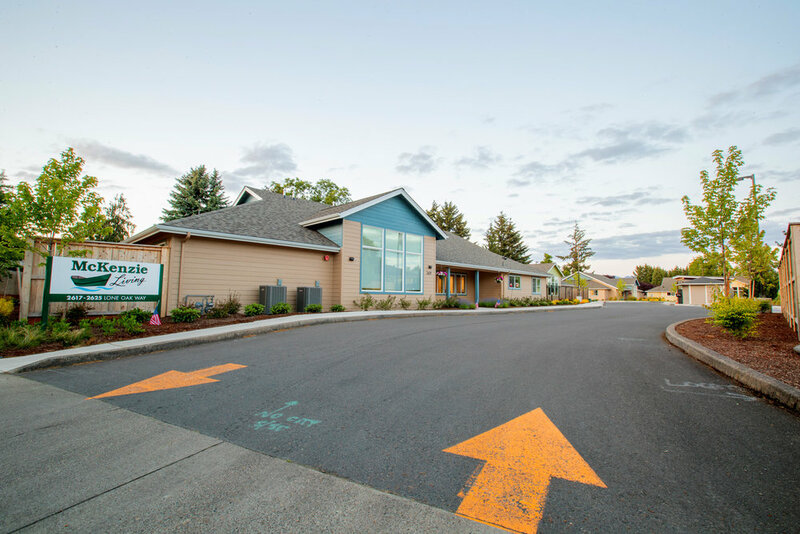 Since 2014, McKenzie Living’s compassionate staff has provided quality care to Oregon residents. When you choose McKenzie Living, you’re choosing a well-trained, dedicated staff who specialize in memory care as well as mental health diagnosis. We understand the unique needs of our residents because we have many years of experience tailoring our care to them. A Comfortable and Secure Environment. 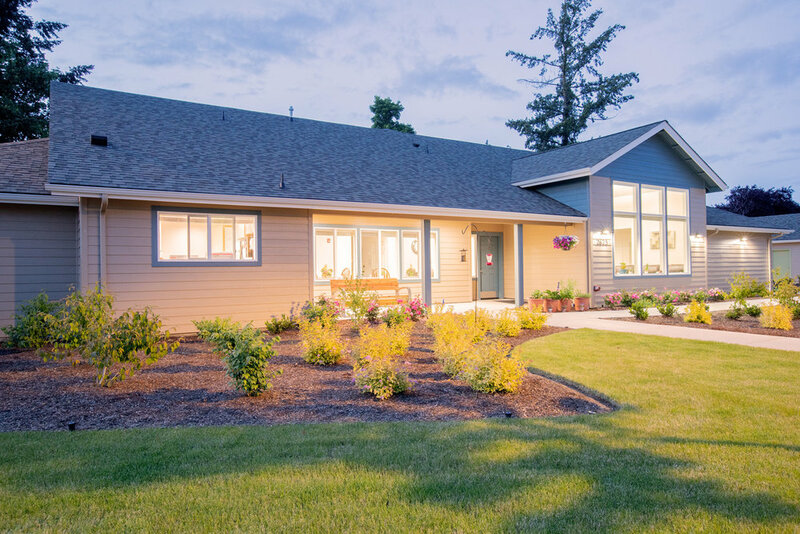 McKenzie Living in Springfield is located in a quiet yet accessible neighborhood near the McKenzie River. Our campus consists of 2 houses specially designed for individuals struggling with dementia and other co-occurring mental health disorders. Both of the houses are beautiful, custom-built, safe and secure homes. 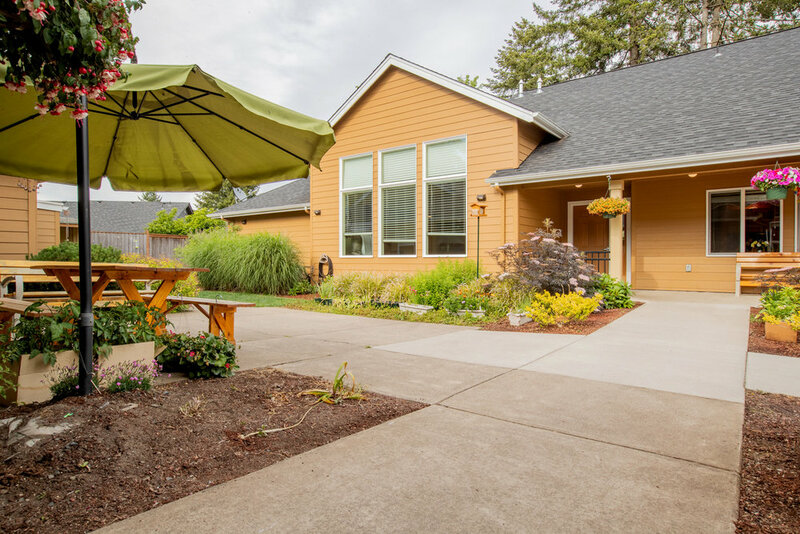 McKenzie Living in Eugene is in a centrally located campus near restaurants, shopping and outdoor activities. 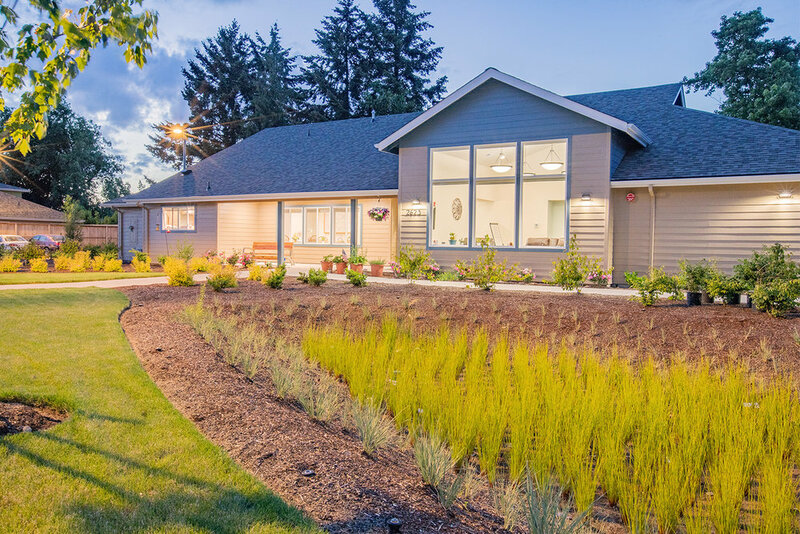 This campus consists of 5 houses custom built for residents needing assistance for various disorders ranging from mental health to traumatic brain injury and other disorders. Learn About Working at McKenzie Living. We’re always looking for compassionate people to join our staff of caregivers. Experienced caregivers enjoy working for a local company that recognizes professionalism and a nurturing personality. McKenzie Living is a Sanctuary. McKenzie Living is a sanctuary for individuals seeking a safe and supportive environment where care and services are delivered with compassion. 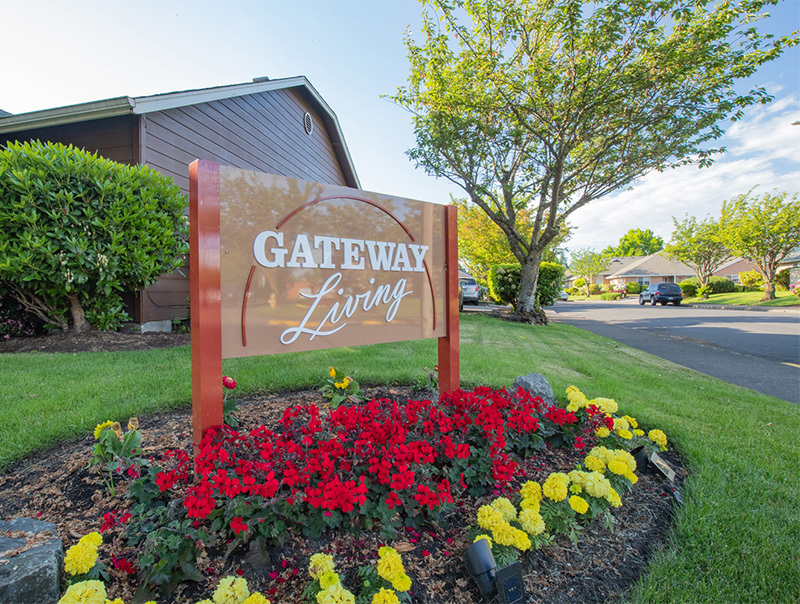 We have four locations across the Eugene/Springfield area, each with a specialty and focus. Discover what each has to offer by visiting our other websites or giving us a call. "We have seen our father through eight different facilities. McKenzie Living has been, by far, the friendly, most responsive, professional, and compassionate. Thank you all for the wonderful treatment you afforded our father and the excellence in care you that you provide to your residents every day." "I want to thank you and the entire staff at McKenzie Living for everything you have done for my brother since he relocated to your facility last summer. Share this letter with your entire staff. They all need to know the positive difference they make in the lives of people who live at McKenzie Living and their families." "When I was a Case Manager, I was seeing many of your residents. Whenever I was in one of the McKenzie Living homes, I saw nothing but TLC toward the residents from the caregivers. It’s obvious you’ve paid attention to the needs of this community, and you have a heart for the folks needing various types of care and the very limited availability of that care."